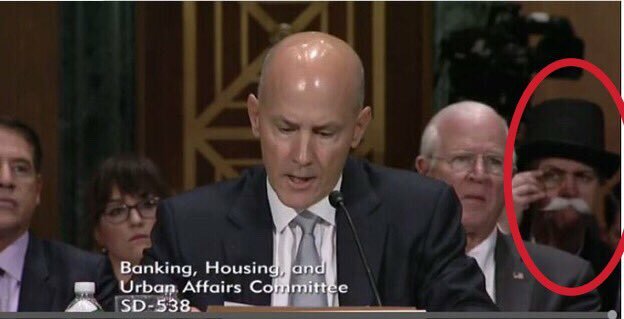 Kyle Griffin "There is someone dressed like the Monopoly Man at the Senate Equifax hearing." Papyrus "He just got away with it. This...man...this...professional graphic designer..."
Hammock Driven Development Related, Rich Hickey's fantastic talk covers software design, focus, and thinking AFK: "On the hammock, no one knows you're not sleeping." 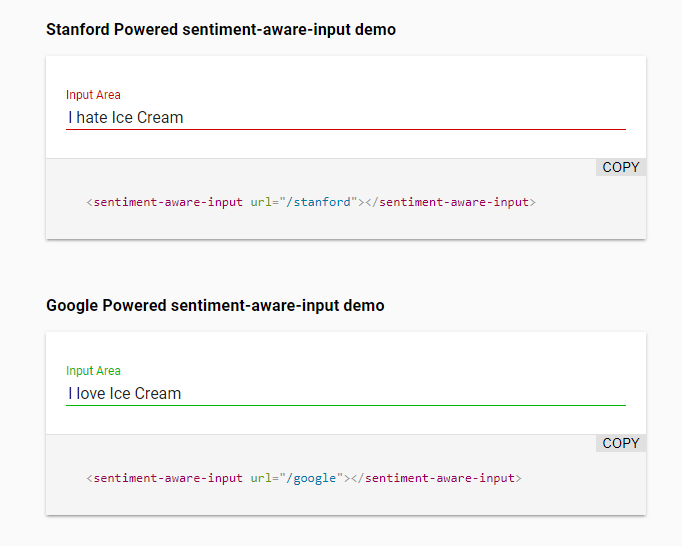 Building a sentiment aware Polymer input control Using Polymer and CoreNLP to build a UI control that tells the user what kind of sentiment they are conveying. Protect your npm account with two-factor authentication and read-only tokens Only took a couple of minutes to setup. 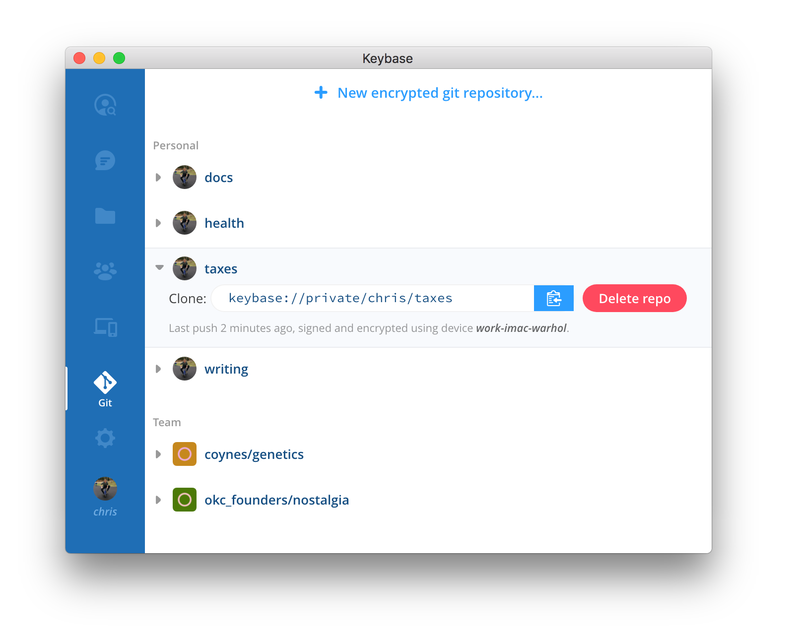 Keybase launches encrypted git "Every now and then you want to make a repository that's private. Not for an open source project, but for other stuff: research, writing a novel, family history, or a community's private files. Or your team's API keys, devops secrets, and business docs. What do you do?" foone "Remember the good ol' days when a drive would come with the list of bad sectors written on it from the factory?" 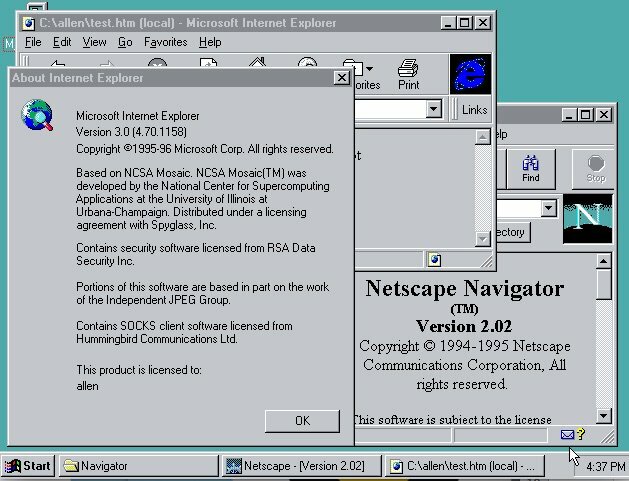 Microsoft Edge for iOS and Android: What developers need to know With Edge usage now at 4%, maybe enough people will decide to run Edge on their non-Windows phone. Edge will use two rendering engines: Webkit on iOS, and Blink on Android. 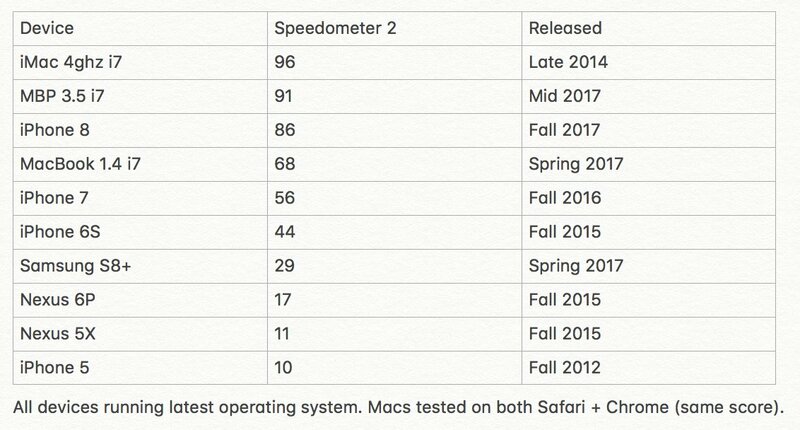 So I guess us web developers have no reason to care. Moving on. Try a value like 25. Increase to 3000 because life is short. Like most ECMAScript features that are seemingly “just syntax sugar”, async/await is more than that. Rich Trott Fantastic news: "Keynote by @fhinkel tells everyone that V8 policy now is that no V8 commit can land if it breaks Node.js. 🎉"
I continue to struggle with how I value integration tests, in particular how much more I value them than unit tests in certain scenarios. 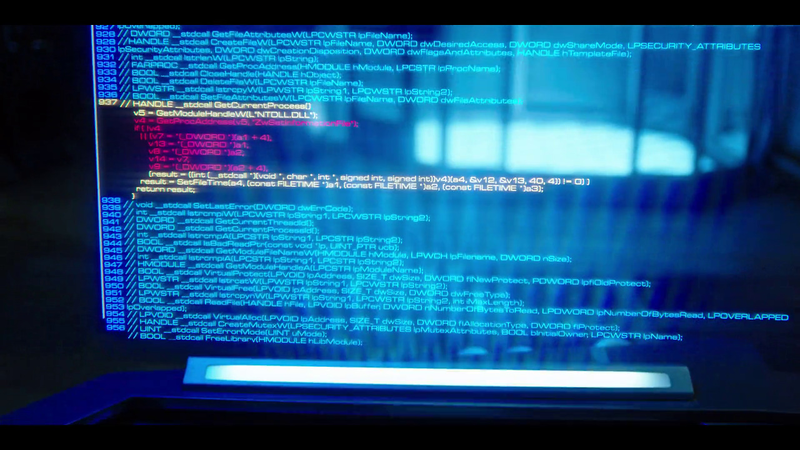 The code is actually decompiled Stuxnet. Amie DD @UnityUnite "New escape room, 50 degrees. 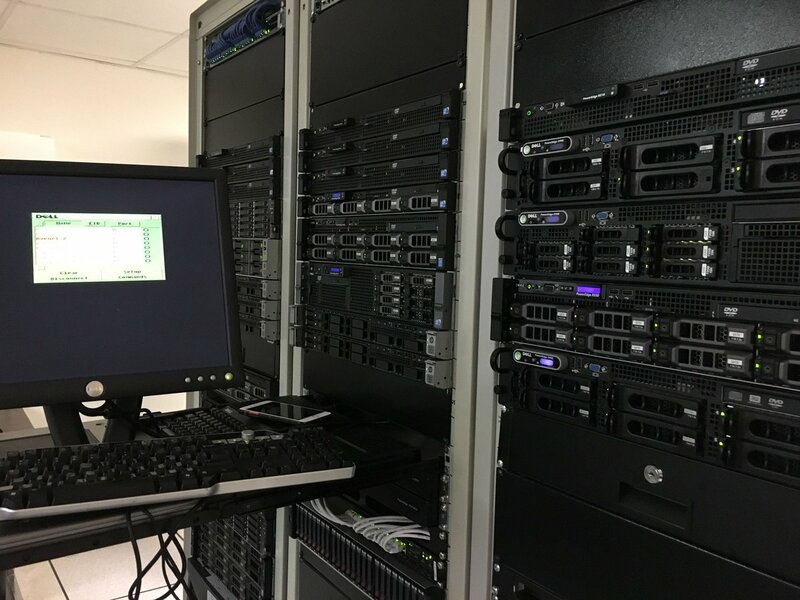 One server down, nothing is labeled you have 2 hours...GO!" 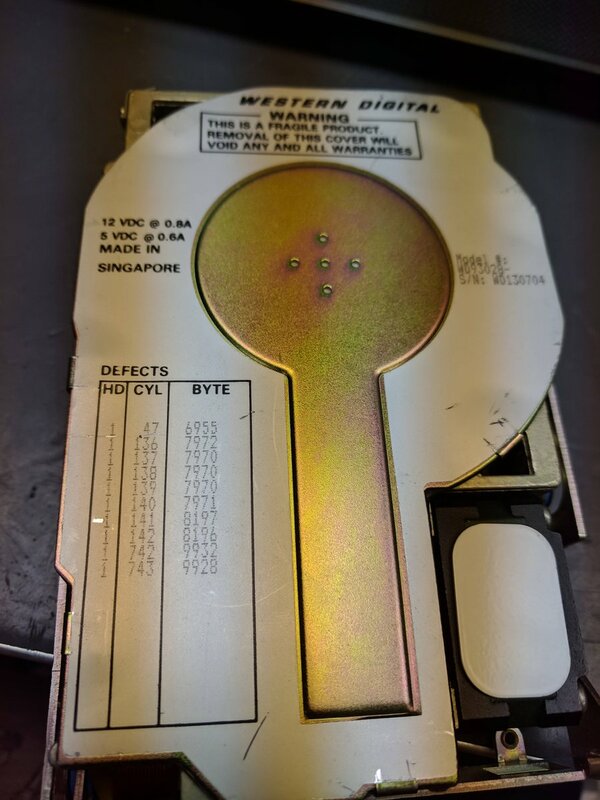 New macOS High Sierra vulnerability exposes the password of an encrypted APFS container If you use Disk Utility to create an encrypted volume, and set the password hint, APFS will store the password as the hint, and show it to you when you're trying to decrypt the volume. Looks like a copy/paste error (h/t Daniel Martín). Erika Hall 🌎 Remember when social networks where harmless fun? If there is a future, we're going to look back at the social networks of today like we do the children's chewable heroin tabs of 1901. Olivia Bursee "It was a lot cuter when he sat like this before he was shaved"
Nature is Amazing 🌴 "Kitty accidentally pressed the turbo button 😂"
The notice describes the contract as a "sole source order," meaning Equifax is the only company deemed capable of providing the service. The FBI’s Hunt for Two Missing Piglets Reveals the Federal Cover-Up of Barbaric Factory Farms This article about big agriculture paying elected officials to silence animal advocates, is also an article about the cruel mistreatment of pigs. CW: disturbing read with graphic images. Fluff Society "Small Corgis.... <- They're corgeous!"